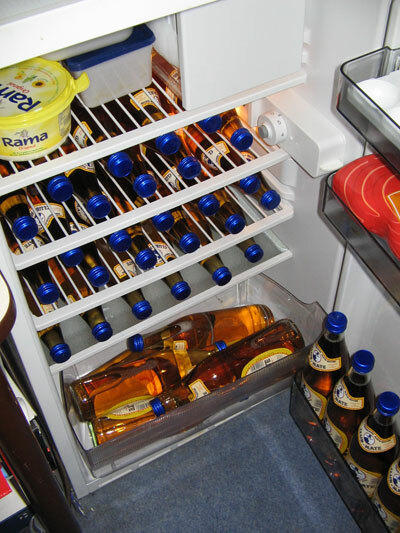 40 bottles of Club Mate…tasty stuff – and highly addictive. Nice. Did you order it by DHL? Or is there a dealer in Ilmenau at last? we ordered directly at Loscher – they delivered 20 units in the first round. Got a box over here in KA :-) We do have a reseller here.